F5 DESIGN STUDIO LLC. , is a marketing and advertising agency based in Europe. With our 12+ years of experience in the field and working with clients worldwide, we understood that the most important thing in our work is the passion and the experience we left for the client. So, if you need personal approach, attention to detail and high quality work – Feel free to contact us for your project! – We store your files. – More than 250 satisfied customers. – Print and web ready files. 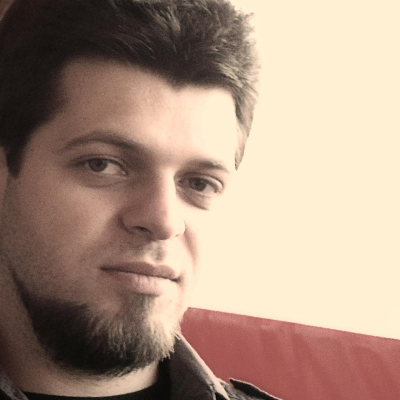 Hi, I`m Todor and i run F5 Design Studio LLC. And i really don`t like to write info about me from third person trying to convince you how great I am and that our agency is the best choice for your task. I`m just a regular guy like most of my clients and i love what i do. General Manager – Amar Carson & Mann Corp.
What are YOUR Benefits working with us? We store all Your project files. In case you lost them, you can always write us a message, tell us who you are and what files you need and we will provide them in no time. Your project or task will be assigned within 8 hours after we receive the brief. We`ll get back to you to confirm the task and ask you questions in case your brief is not complete. We`ve got integrated payment system which is 100% secured with the most recent Antivirus and Anti theft systems. Your data and payment details will be save.